KSWB-TV Fox5 San Diego will broadcast nine 30-minute shows in March, April and May featuring highlights from previous San Diego Seals indoor lacrosse games. The recaps, called “Seals in 30,” will air March 10, 23, and 30; April 7, 13, 14, 19 and 27; and May 3. Times will vary. The San Diego Seals are an expansion team in the 11-team National Lacrosse League, the world’s only professional box lacrosse league. Fox5 also has scheduled a live broadcast for the Saturday, March 2 ,home game at Pechanga Arena San Diego against the Vancouver Warriors starting at 7 p.m. The Seals’ broadcast team includes Jon Schaeffer for play-by-play, Doug Locker, a former league general manager, as color analyst, and Tauli Anderson as sideline reporter. Schaeffer has appeared nationally on CBS Sports Network, Fox College Sports, ESPN GamePlan and ESPN3, and regionally on SNY, Root Sports Pittsburgh, MASN and CSN Mid-Atlantic. Locker was named 2013 NLL GM of the Year. Anderson has experience working for NFL Network, TMZ Sports and Fox Sports. The Seals are the NLL’s first team in California since 2009, when the San Jose Stealth moved to Everett, WA. The team’s first home game played Jan. 12 drew an announced crowd of 12,075. Billionaire Joseph Tsai, the Seals owner, also owns 49 percent of the Brooklyn Nets of the National Basketball Association. 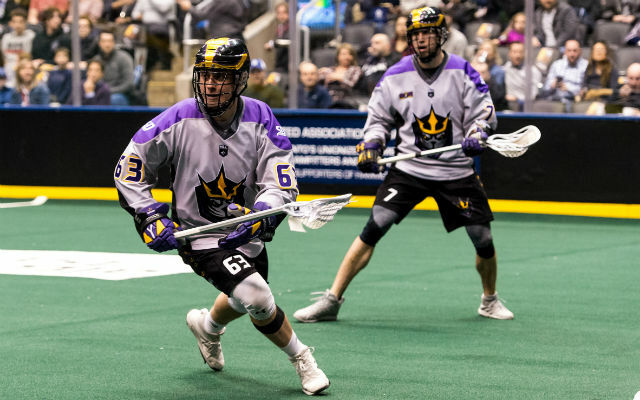 The NLL season began in December and is scheduled to end in May. Radio personality Chris Cantore, heard weekdays, 6 a.m. to 10 a.m. on KFMB 100.7-FM, has added Meryl Klemov as co-host and Ted Woods as producer. Klemov is a former podcast host for Belly Up, a live music venue in Solana Beach, and comedy writer for “What’s Good,” a ListenSD audio show. Woods spent the past 10 years as a producer at Westwood One, most recently for the Westwood One Podcast Network. Cantore has worked in the San Diego radio market since the early 1990s with several rock stations including XTRA-FM, KPRI-FM and KBZT-FM. He had been a fill-in on the morning show the past several months before taking over the slot permanently in January. SDX will host a presentation on emerging technologies with Demetrios Kontizas from 4 p.m. to 6:30 p.m. on Thursday, Feb. 28, at the Mirum Agency, 350 10th Avenue. Kontizas, recently promoted to VP of technology at Mirum, will discuss recent tech space trends, what actually matters and how it should influence marketing strategies. Admission is free for members and $40 per person for nonmembers. 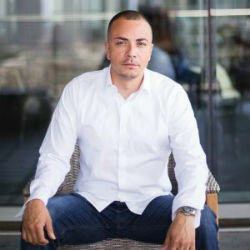 Prior to joining Mirum in June 2015, Kontizas worked at Triangle Media Group as creative director, United HealthCare Group as a web developer and Qualcomm as a network engineer. He is a former staff sergeant in the Marine Corps. The presentation is part of SDX’s ongoing “Inspire” seminar series. More information is available at www.sandiegox.org. 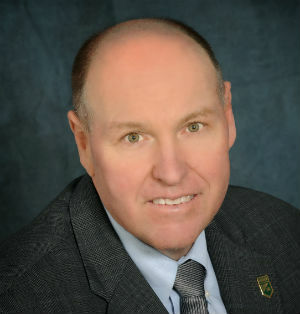 The International Association of Business Communicators‘ San Diego chapter will host “What’s in Your Crisis Preparedness Plan” from 8 a.m. to 9:30 a.m. on Tuesday, Feb. 26, at the AMN Healthcare auditorium, 12400 High Bluff Drive. Speakers will include Tammy Glenn, assistant director, San Diego County Office of Communications; Geeta Chinai, director of employee communications and engagement, Qualcomm; and Staci Reidinger, public relations and social media director, The UPS Store. In addition, IABC is accepting nominations for two awards, including “Communicator of the Year” and “Junior Communicator of the Year.” The deadline is Friday, March 1. Visit the chapter’s website for nomination forms and more information. IABC said the COTY honoree must be an IABC San Diego chapter member and exemplify the role of a leader in communication with proficiency in internal and external communications. The honoree also must implement a strategic communication plan that addresses the vision, objectives and priorities of the organization and participate in new and innovative methods of communication to diverse audiences. The criterion is the same for the Junior COTY award except the junior recipient must have less than five years of experience in the communications field. This is the IABC chapter’s sixth year for its COTY awards program and second year for the Junior COTY award. Previous COTY winners have included Lisa Hunter, Booz Allen Hamilton; Anna Davison, Bridgepoint Education; Marilyn Olson, PPR North America; Cason Lane, Cason Lane Strategic Communications; and Margie Newman, Intesa Communications Group.